. استمتع بالخدمات الراقية والضيافة التي لا مثيل لها بهذا الفندق في هذه المدينة رائعة الجمال. يقدم العقار واي فاي مجاني في جميع الغرف, خدمة التنظيف يوميًا, خدمة حجز التذاكر, مرافق مخصصة لذوي الاحتياجات الخاصة, تسجيل وصول/خروج سريع لضمان الراحة القصوى لضيوفه. استمتع بوسائل الراحة الراقية في الغرف أثناء إقامتك هنا. بعض الغرف تتضمن تلفزيون بشاشة مسطحة, قهوة فورية مجانية, شاي مجاني, بياضات, مرآة لمساعدتك على استعادة طاقتك بعد يوم طويل. يقدم الفندق مجموعة رائعة من الخدمات كمثل ساونا, حمام سباحة خارجي, سبا، لجعل إقامتك تجربة لا تنسى. مهما كانت أسبابك لزيارة المدينة، فإن Lindenwarrah at Milawa هو الخيار الأفضل لإقامة مثيرة وممتعة. We loved our stay at Lindenwarrah, located in Milawa, opposite Brown Bros, and a few minutes walk back to the town village. 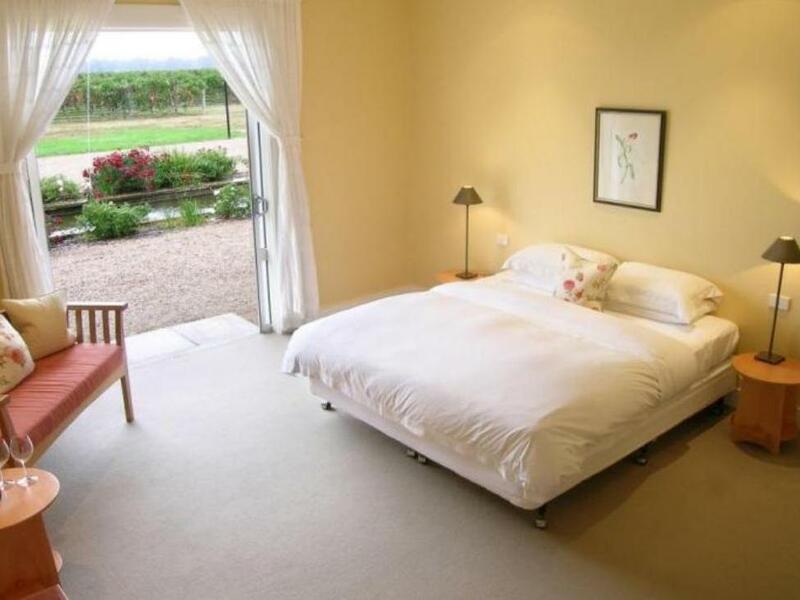 Sunset view rooms offer spectacular views over the vines, and are stylish and well maintained. Merlot restaurant onsite serves superb food. Been to the other sister hotel in red hill so expectations were high . However disappointed - the Hotel grounds were nice With a small library and nice seating /common area room, restaraunt looked lovely but room was pretty basic ( that's the good part ) and the room required a bit of maintenance . The shower head needing fixing , the balcony door couldn't lock properly unless you use a lot of force , the rubber at the bottom of the shower door was half hanging out . 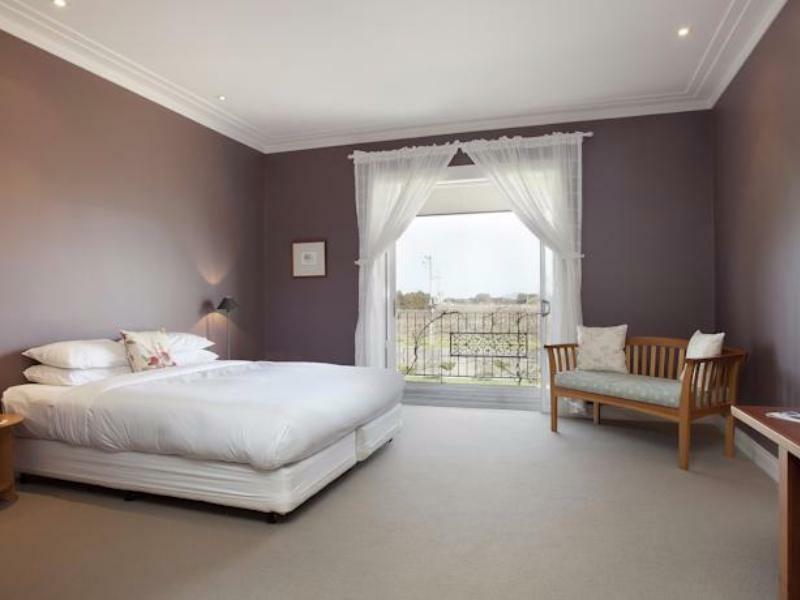 Staff were helpful but the price that you pay for does not justify the quality of the room , perhaps only the surroundings . 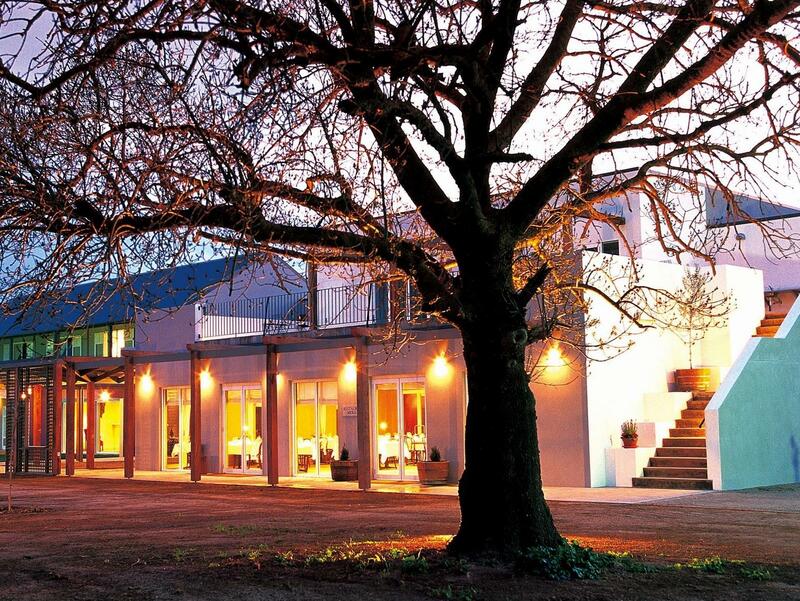 We loved our stay at Lindenwarrah and immediately felt relaxed upon check-in. We dined at their restaurant one night and the service was fantastic, the food amazing and the wine matched it perfectly! Such a cosy environment, definitely recommend. Location, room size and friendly staff. It was pleasant other than finding blood stains on bedsheets and asking for bedsheets to be changed. The hotel didn't offer much other than an apology. 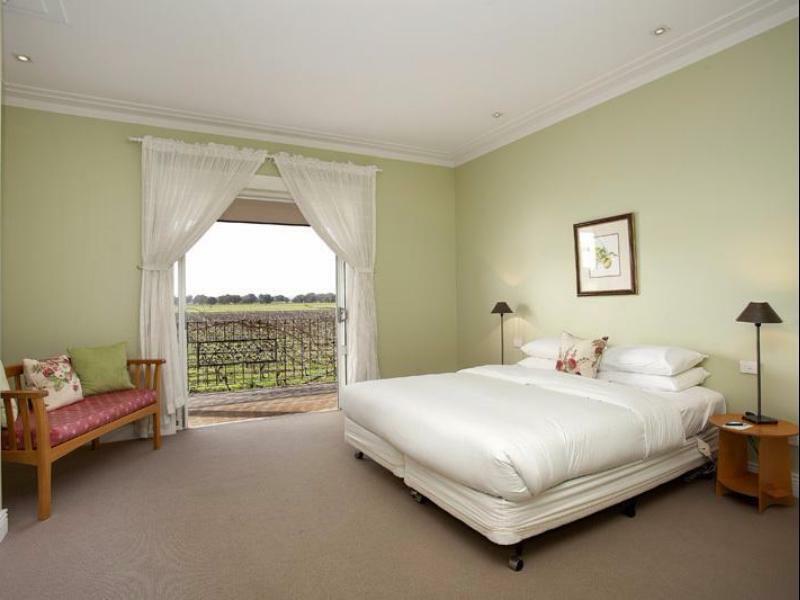 Lindenwarrah gives the impression of being a luxury destination in Milawa. 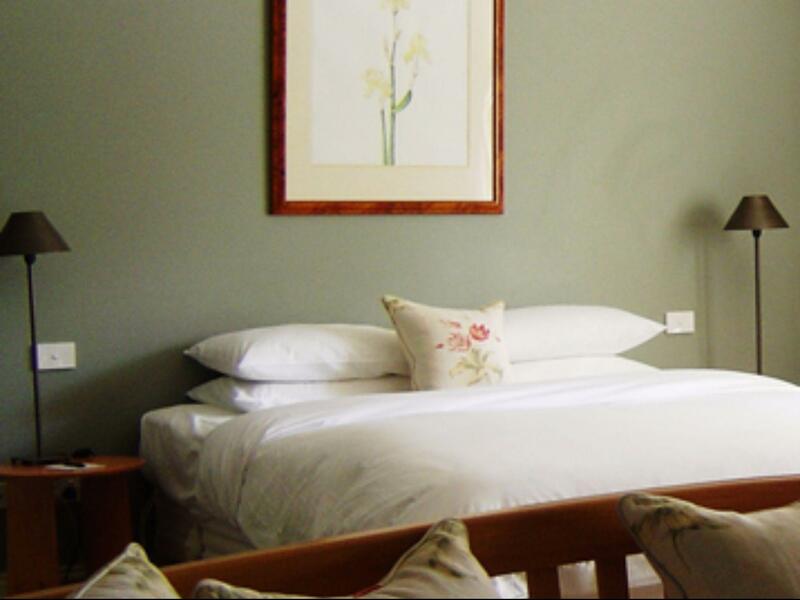 The rooms are spacious and gardens are pretty. There are small problems such as there is no bathtubs in standard rooms and water runs under the shower door and floods the bathroom. It's a lovely hotel,. Greeted very warmly by staff who were willing to go the extra mile in finding and making dinner reservations to our taste. Appreciated the follow up by staff who reviewed our rate, which excluded breakfast and made an offer to include breakfast free of any extra chatge. Dinner menu is esceptional and the food lived up to the standard set by the menu. Don't be diappointed by breakfast. It is unspectacular.